Today, Pat & Karen Schatzline passionately challenge you to rebuild the altar and return to the place of encountering God. 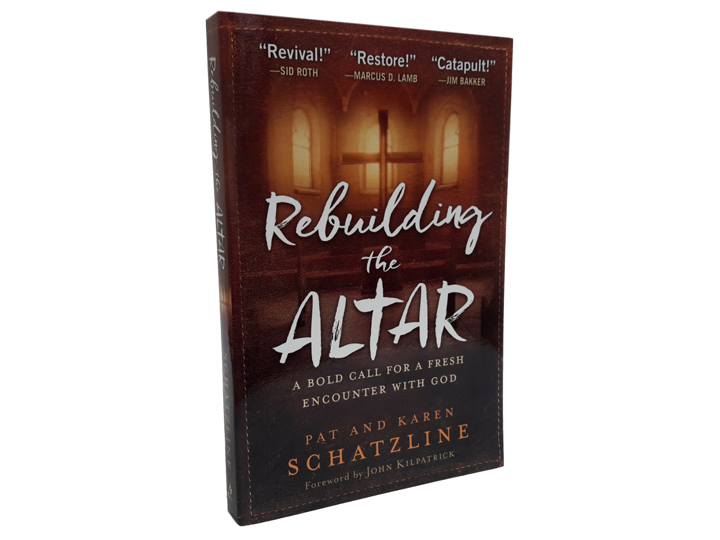 In Rebuilding the Altar authors Pat and Karen Schatzline passionately challenge you to return to the altar. You see, the altar is not just a physical location or an instrument in a church or synagogue. 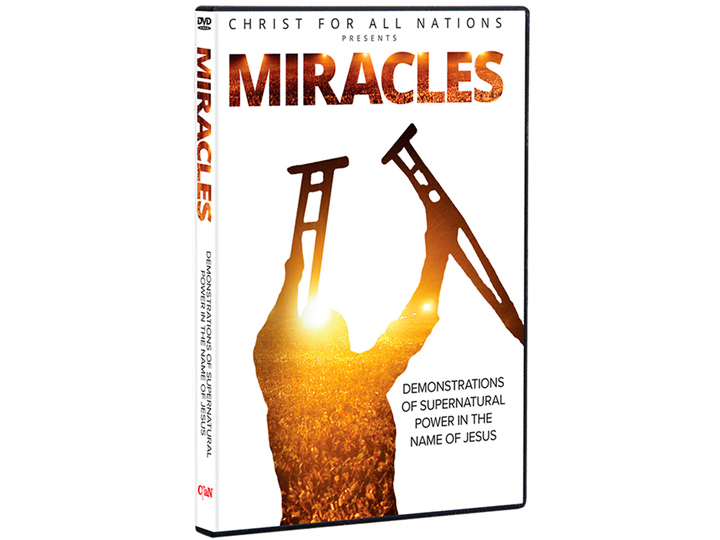 Through Christ we can experience a daily encounter with Jesus, who became our altar.